Rusty Eye takes on Los Angeles Metro! 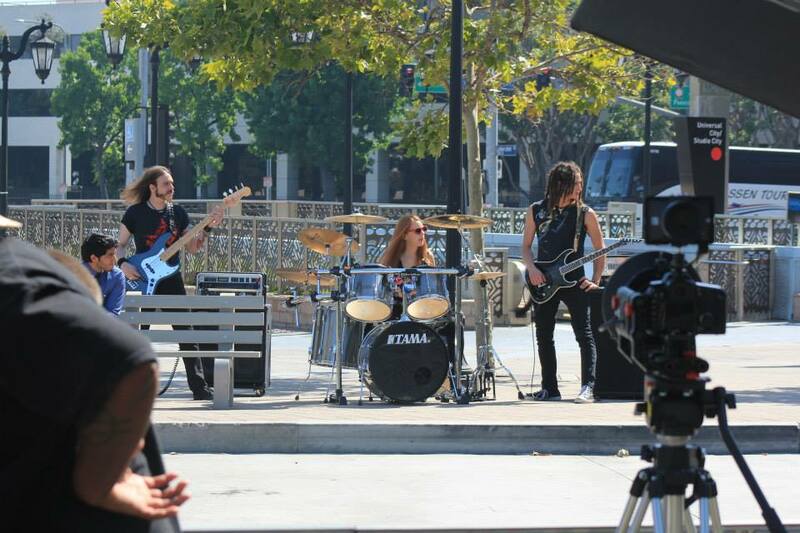 Hollywood’s horror-themed Metal trio Rusty Eye has just released a commercial for Los Angeles County’s Metro. Rusty Eye is featured promoting Nextrip, which allows users to get real-time bus and train arrival information on GPS-enabled smart phones or computers. 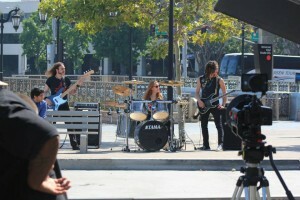 Rusty Eye wrote and recorded the music specifically for the commercial. Metro LA’s new Music Videos campaign is intended as a fun way to help folks learn to ride the Metro system and remind everyone that taking transit can be fun and/or interesting. Rusty Eye is currently promoting their seventh release “Saca el Cobre”, a cover album that pays homage to Mexican Classic Rock en Español.